Alex Shatilov wins World Challenge Cup competition in Portugal. 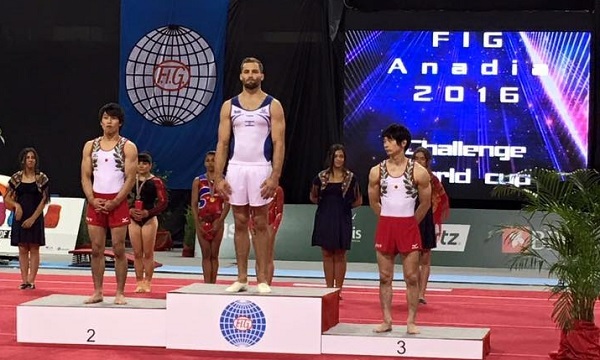 Israeli gymnast Alex Shatilov rounded off his preparations for the this summer’s Olympics by winning gold in the floor final at the World Challenge Cup competition in Anadia, Portugal. 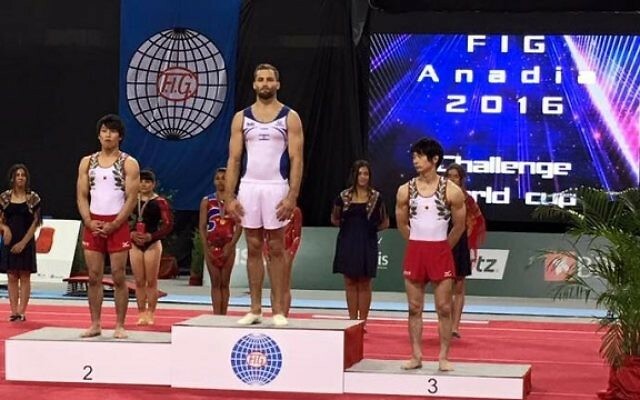 The 29-year-old, who won bronze at last month’s floor exercise at the European Artistic Gymnastics Championships, won the final warm-up event for Rio with a score of 15.100 points.